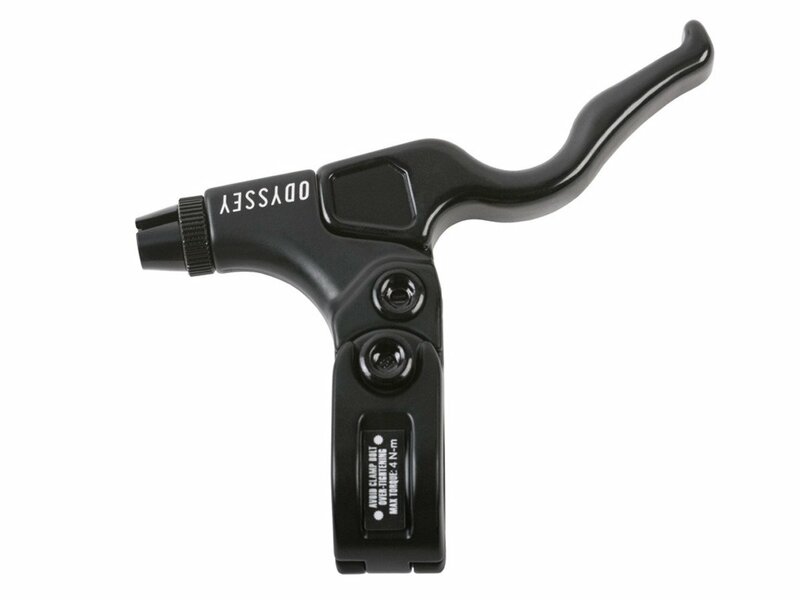 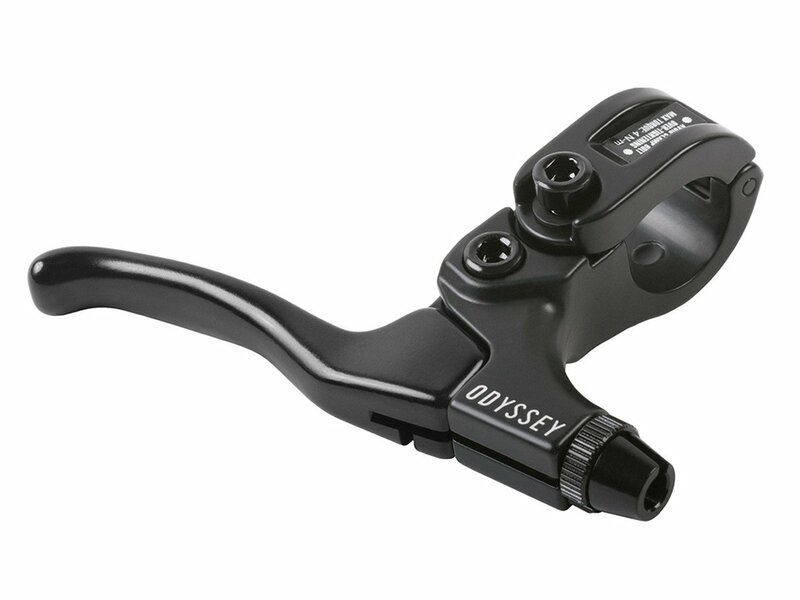 The Odyssey "Monolever" Brakelever has evolved over the years become a very popular classic. 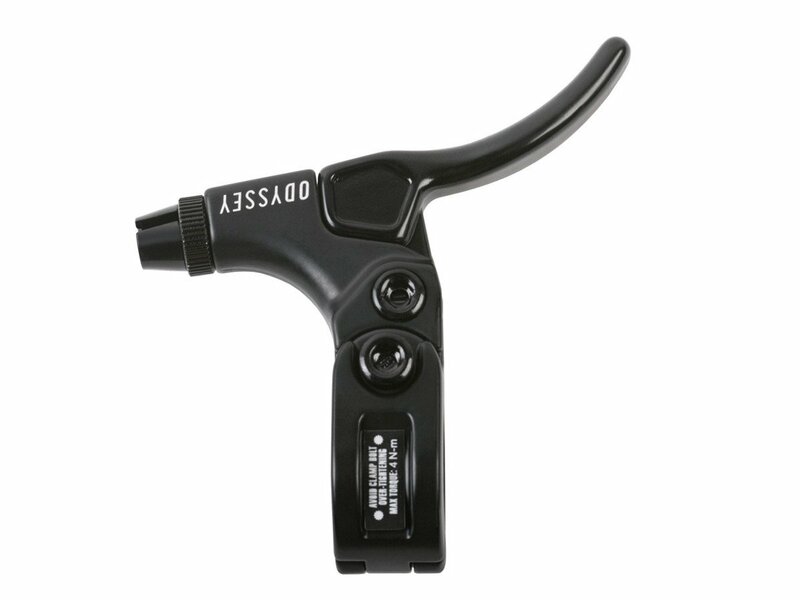 On the one hand this lever offers you best material and manufacturing quality as durability. 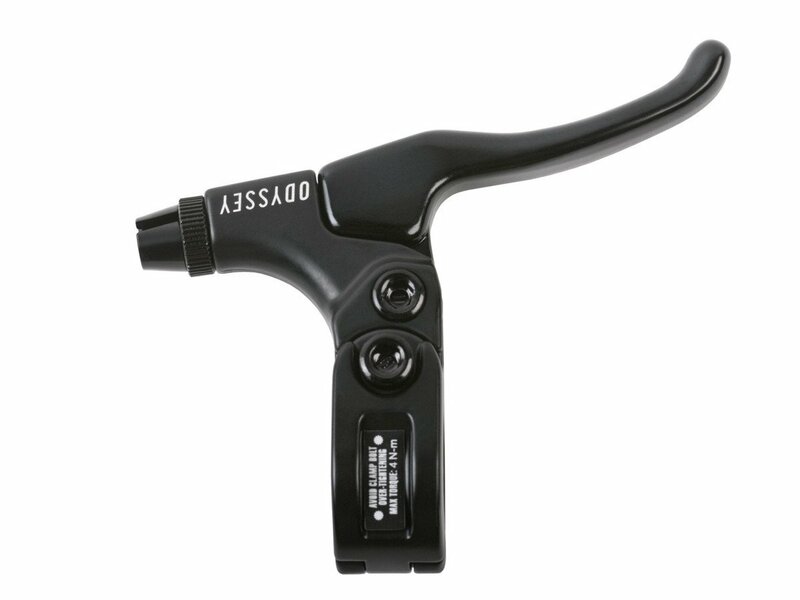 Secondly, the Odyssey "Monolever" Brakelever is also available in three different lever versions for left and right and the hinged bracket allows you an easy installation on your handlebar.